By default google.com is set as homepage of Samsung Galaxy Tab browser. 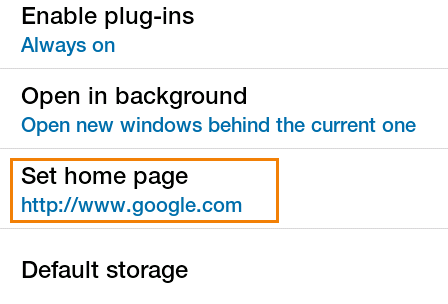 But you may want to change homepage url. 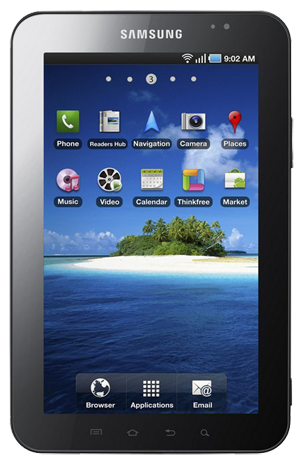 Here is how you can change homepage of Samsung Galaxy Tab browser. 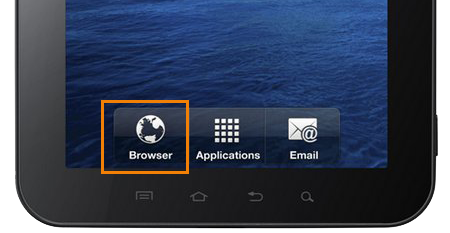 Open browser by clicking browser icon. Tap Set home page and change homepage from pop-up page. How do I remove Galaxy’s Internet home page on my Note 8? I’d rather have most anything than their sales pitch.